Wounds heal but they leave the scars behind… Normally, these scars get mixed with the skin tone after a certain period but some of them starts to increase irregularly and turns into ugly lumps on skin to bring greater worries. 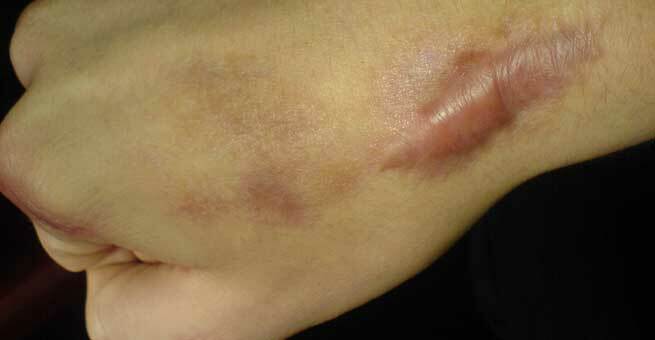 These increasing scars are known as Keloids. Although, these fleshy lumps on skin do not pose any threat to your health but they are unattractive enough to be concerned. There are no certain reasons known to experts behind growth of Keloids but it is believed that the when structural protein of human’s body – collagen improperly accumulates at the torn or damaged skin in the process of healing, it occurs as Keloids. This improper formation of collagen can be triggered by anything, ranging from presence of debris in wound or hereditary factors. Keloids are treated by both surgical and natural process. Although, surgical process gives you an immediate freedom from these wound sponsored skin lumps but going under scissors is not always easy. In that case, you can go for natural curatives. There are number of home remedies available for treatment of keloids. BeautyGlimpse documents some of the most proven natural curing processes in this article. 1. Aloe Vera Treatment – Effective in treatment of numerous other health issues, Aloe Vera is a great cure for Keloids too. 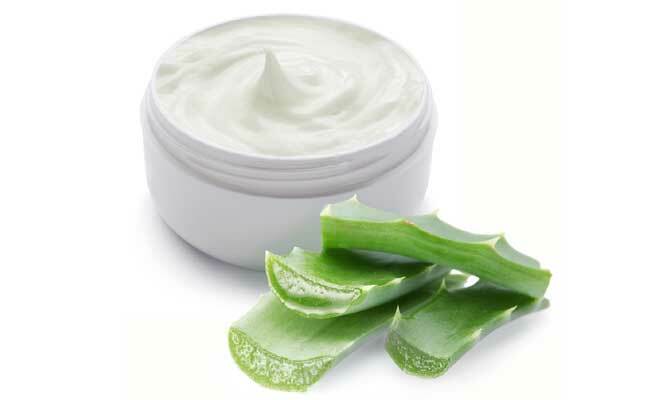 Regular use of Aloe Vera gel on scars work wonder in diminishing their sizes. 2. Mixed Essential Oil Treatment – Some of the finest essential oils are also useful for the treatment of lumpy scars. Mix a tablespoon of mustard seed oil with one teaspoon of rose essential oil and eight tablespoons of jojoba oil. Mix all the oils finely using a stirrer. Store this oil mix in a container and apply twice a day on the scar. For best results keep this oil mix on the affected area at least for 15 minutes and wash it off using cold water. 3. Calendula gel for treatment of scars – Regular application of calendula gel or a cream consisting good amount of real calendula essence can bring amazing results. It is a trusted natural therapy for Keloids and scars removal which has shown wonderful results in curing early scars. 4. Onion Extract Treatment – Onion is another trustworthy medicine which you can easily use to remove increasing scars from your skin. It has great qualities to reduce the formation of scar. 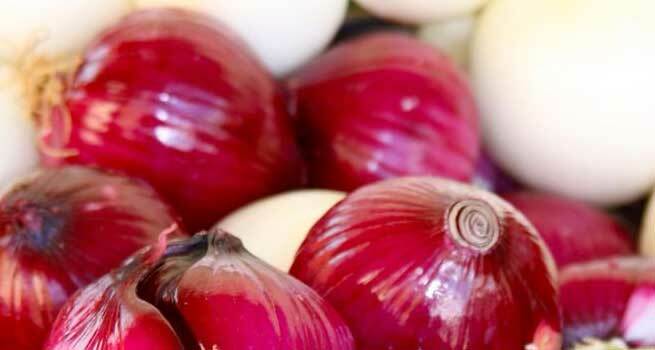 You can directly apply onion juice on your skin to get a relief from Keloids. How to extract the juice – Take an onion and dice it. Now grind these onion dices to convert them in fine paste. Put this fine paste in a Muslin cloth and tie a knot on the top of the cloth. Now press this muslin cloth in a bowl to get the juices. Use a cotton ball to apply onion juice on the wound mark. Note – Onion is very helpful in curing Keloids or other wound’s marks. A number of scar removal creams and gels primarily contain Onion extract as their ingredient.